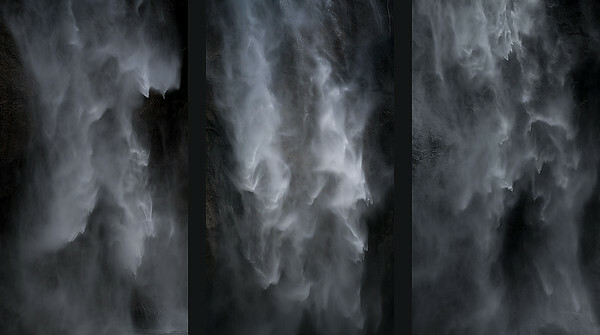 A Triptych series of abstract images of the Upper Yosemite Waterfall. 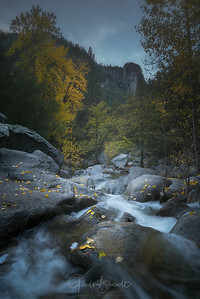 I was intrigued by the dynamic water movement of this waterfall. 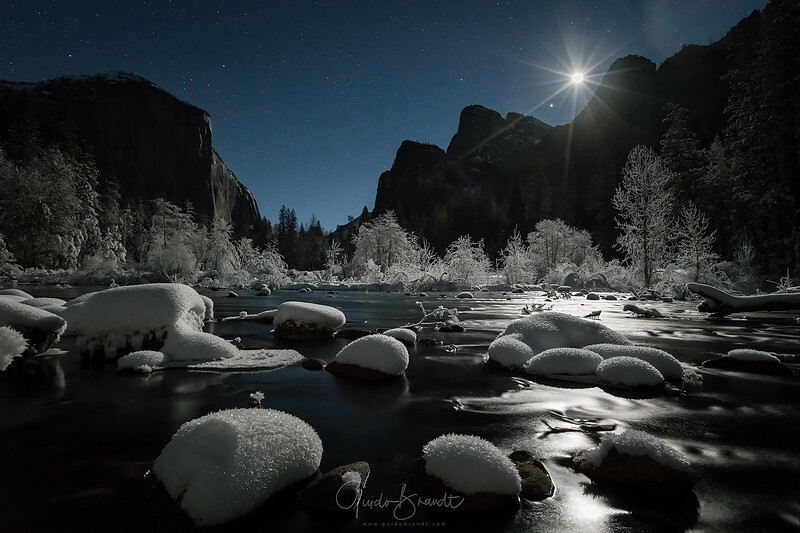 I was fascinating to watch and experience. 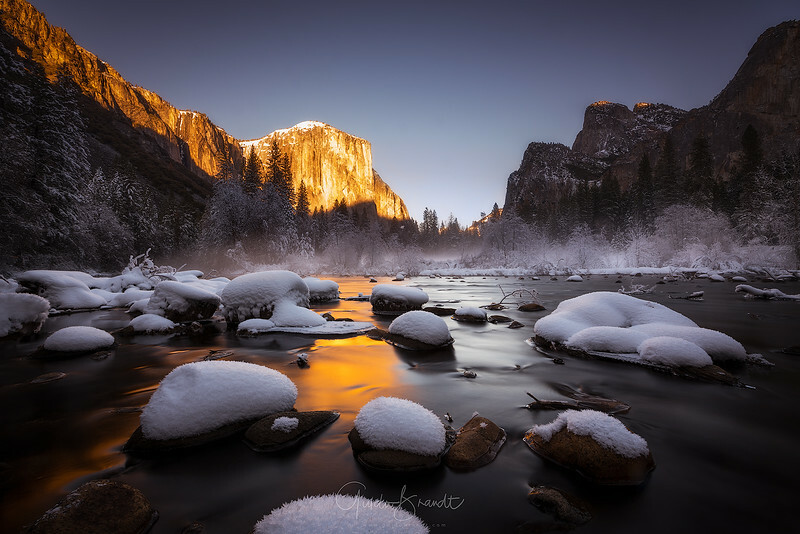 The folks in Yosemite are in for a very cold Thanksgiving (down to 23 F/ -5 C) holiday, but I would be awesome to see Halfdome covered in snow from Glacier Point.